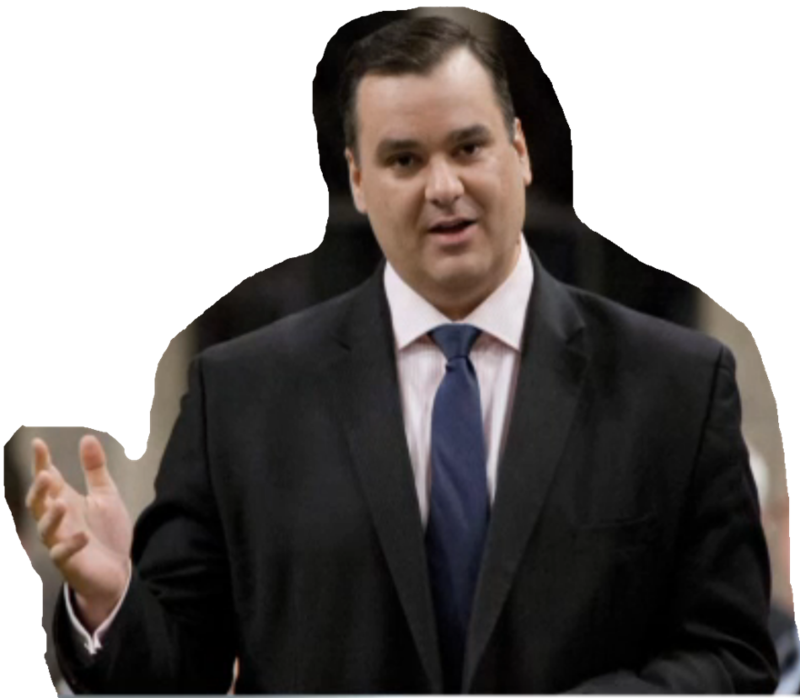 James Moore (cutaway from Commons video), MP (Conservative), Ministry of Industry and Trade, Government of Canada. Is it just me or is it starting to look like maybe — in the eyes of our nation’s leaders — that nothing is really their job until it comes time to pay themselves and their buddies with bottomless expense accounts and other rewards that prop-up their morally bankrupt ideology? These dickheads make the spectre of Marie Antoinette look like the sugar plumb fairy! 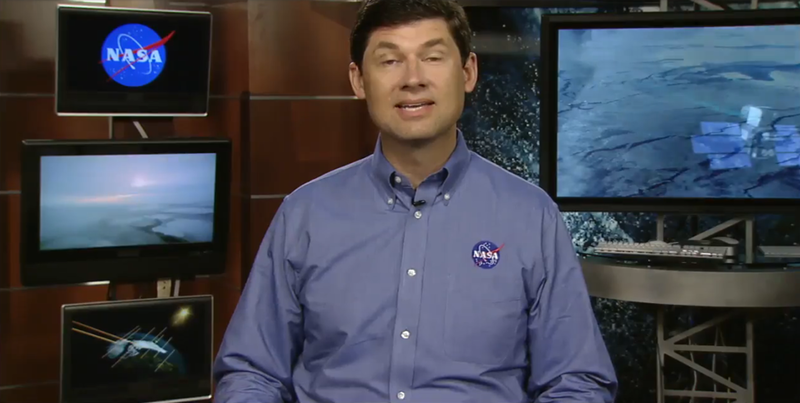 Yes, it’s been quite a year and one I’m not likely to forget anytime soon. My only hope is that October 2015 rolls around, my fellow citizens don’t suffer another lapse in memory and stick this truly undesirable element back into power when the time comes. Though I’m not what you’d call a traditional supporter of rightist politics, I’ve never in my life been so filled with dread and deep-seated resentment about a Canadian political party. It actually feels like the Republicans crossed north across the 49th and picked up where George W. Bush left off. am not usually one to find myself agreeing with Conservative mouthpieces; but Ezra Levant has done a story that really hits on a big issue in Canadian Justice. Why is it the entity with the most money should win in our legal system? The specific issue cited in the lawsuit is apparently one of her “being in competition” somehow with NextEra as a result of her protest, which to me seems immediately frivolous. I’d have to guess that, in the purest legal terminology this a “torte” action (but, since I’m not a lawyer, I couldn’t say for certain) and so whether one needs to bother establishing a prima facie case isn’t clear either. But it seems there ought to be a mechanism to prevent any corporation capitalized in the tens of billions of dollars from suing a homemaker and plant nursery caretaker who’s just trying to make sure her kids are safe and imposing insurmountably high legal costs she really can’t afford even with generous, repeat donations from the public. I wish her best of luck – but maybe this is the kind of thing that needs more scrutiny by our hard-working politicians to correct.